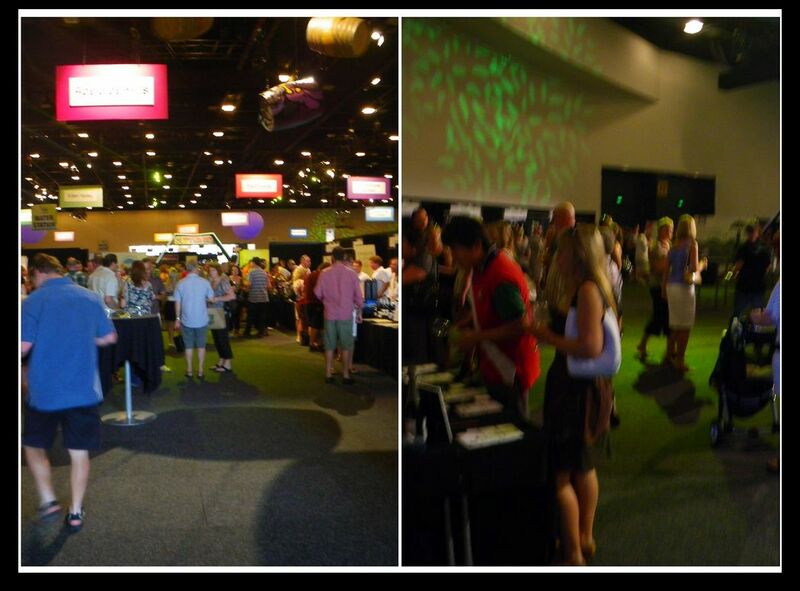 Did anyone go to this year’s Cellar Door Wine Festival? I missed the 2010 one and fortunately won a double pass from Winedirect.com.au. Thanks for your sponsorship. This year is the second edition of the festival. 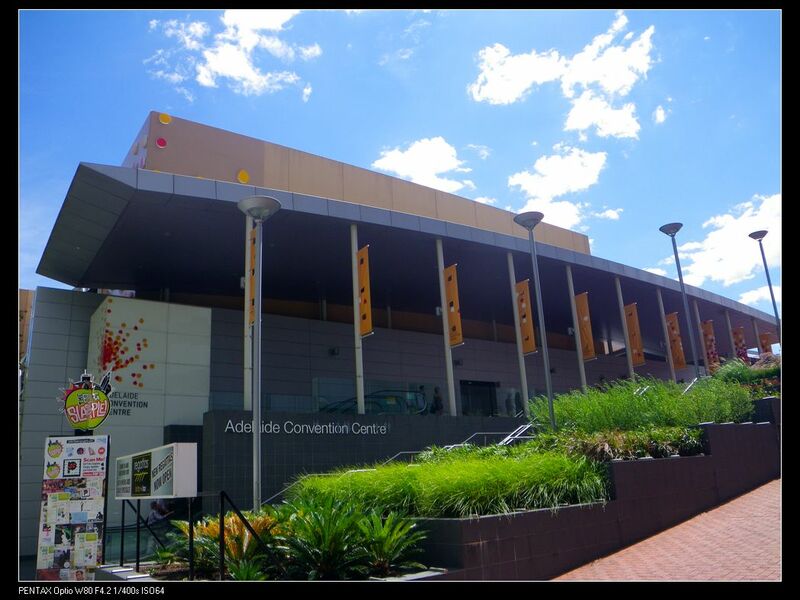 It is hosted in our beautifully architeched Adelaide Convention Center. 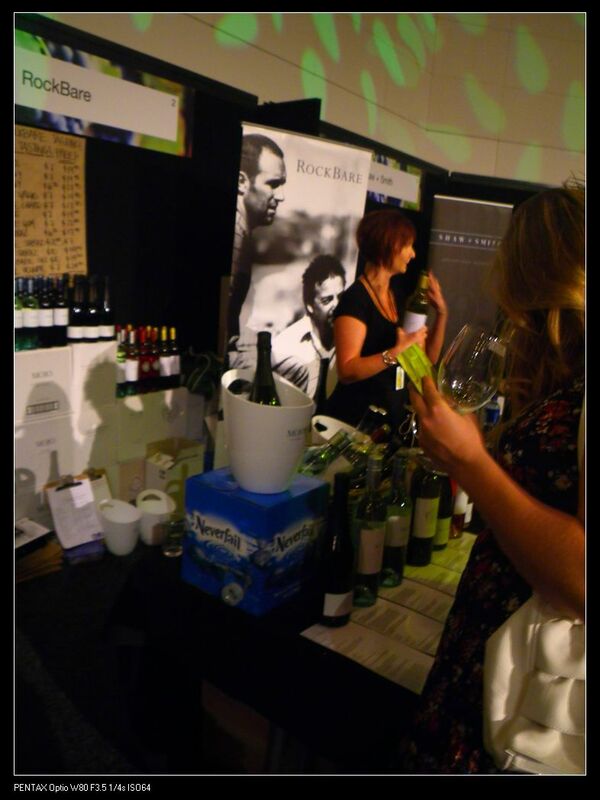 With over 150 wineries participating the event, customers can expect both large coperate wine producers, like Penfolds and Wolf Blass, and small boutique wineries from 12 wine regions of SA. 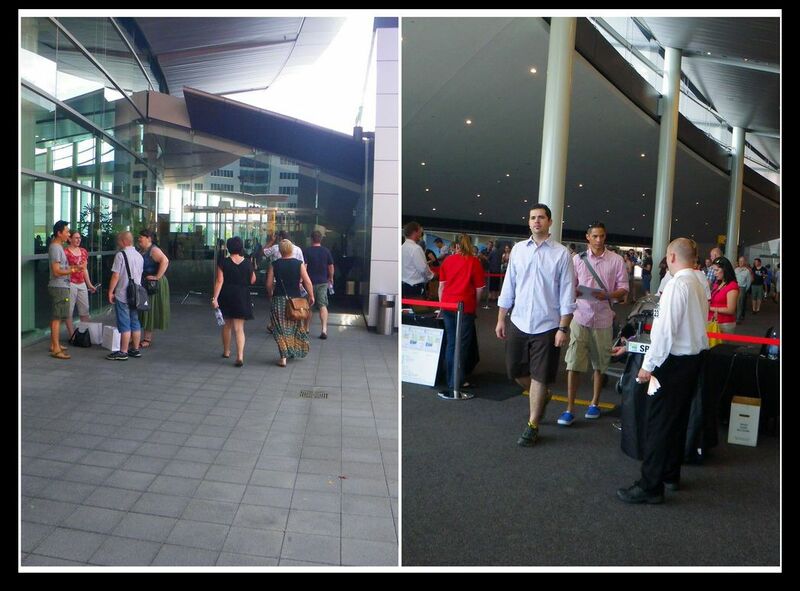 We arried there around 2pm and there was already a looooooong queue waiting for tickets. As we got our tickets in the mail, we went straight through to the point where we got our Riedel glasses as well as a passport. 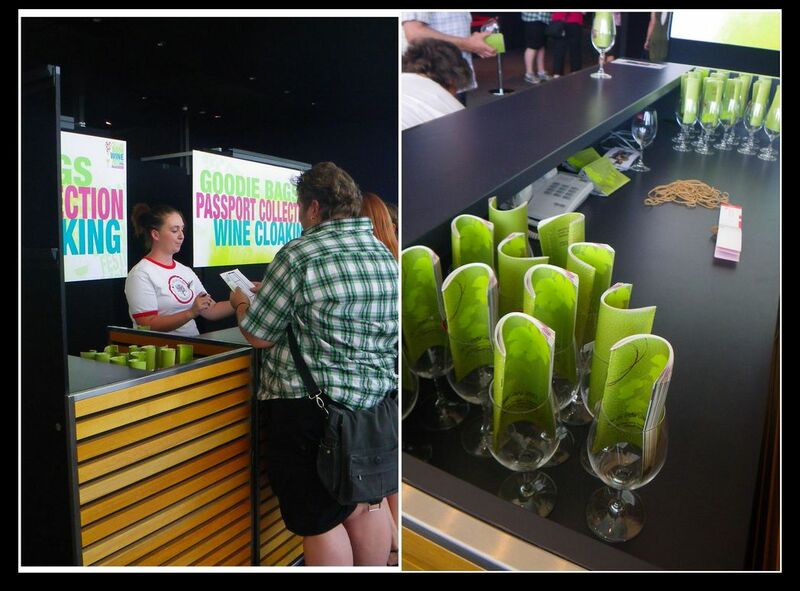 It contained important information about the event with details of all the wineries and special discounts for parking on the day. 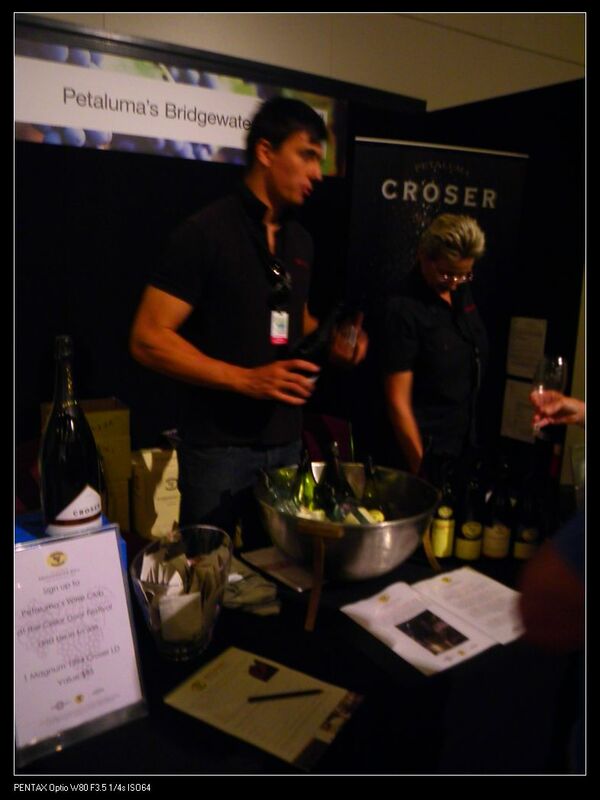 We started tastings from the Adelaide Hills region on some small wineries. As there were too many of them, I won’t go into details of every single one of them, but I am still going to introduce some of my loved ones. Petaluma, one of my preferred wineries has got almost all of their varieties for tasting. I especially liked thier Chardonnay and Riesling which were both heavily fruity flavoured although the 2009 vintage of Chardonnay was overly woody and oaky. 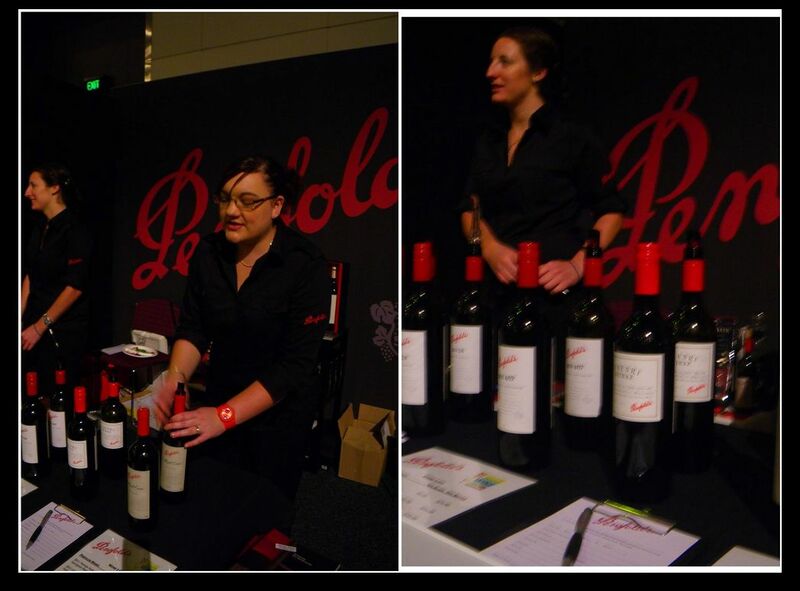 The first really good wine producer I came across in the event was Penfolds and this year they have brought their premium reds, including Bin 407, St Henri shiraz and Magill Estate Shiraz. Apart from these premiums, their mid-priced Bin 2 and Bin 8 were really eye catching as well. It was such a treat! The St Henri and Magill Estate Shiraz were both full bodied with smooth textures. Although the typical character of pepper can not be tasted, the spices hints were still there in the wine and left with dark chocolate flavour on palate. The Bin 407 was very nice too with some woody characters and capsicum on the nose, the wine was a bit smoke tainted. The smokiness was from bushfires in the vintage year. The Bin 2 and Bin 8 were almost identical, but Bin 8 was rather spicier and heavier. 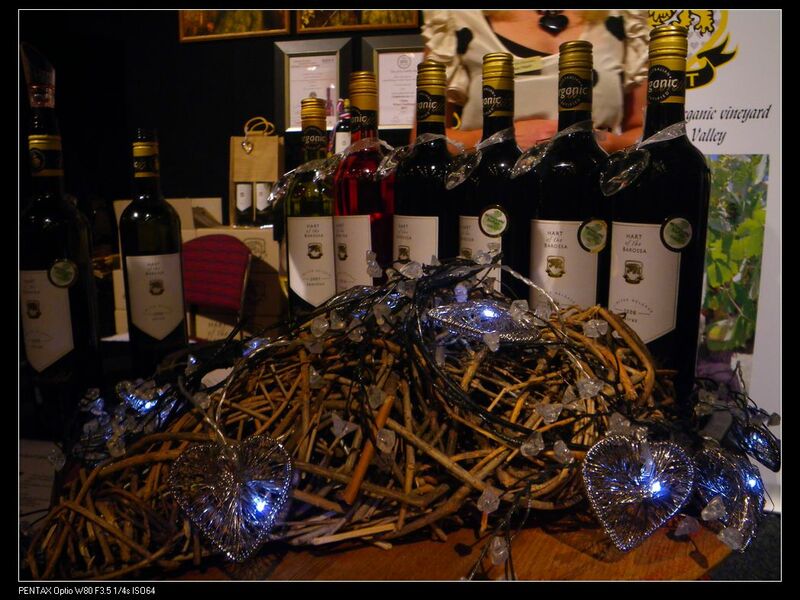 Hart of the Barossa offered their organic wines for trial. The whole idea was very good cos food sustainability will be the future for our environment! I went on Saturday and stayed for about 5 hours. Very pleasently surprised by the quality wine glasses, I was eager to go in and enjoyed being able to sample so many varieties from all of the wine regions present. 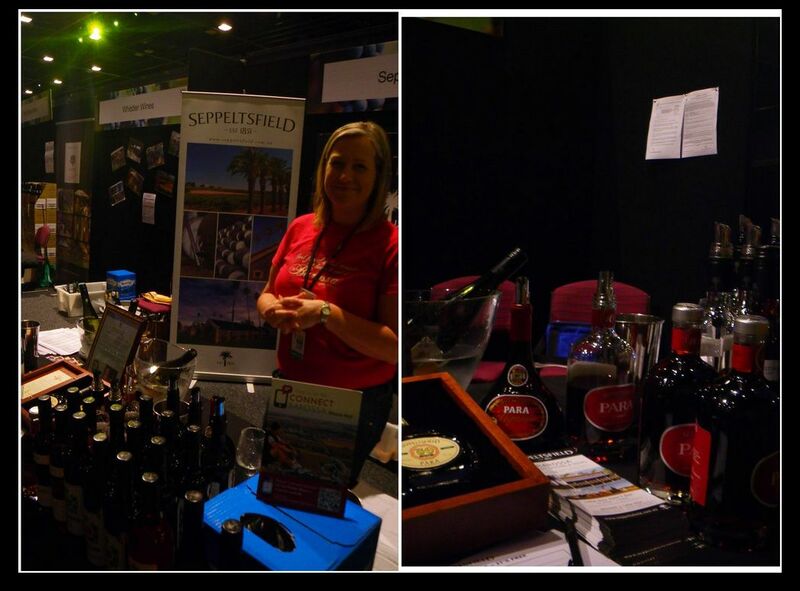 Loved that there was local beer as well as the wonderful spirits from Kangaroo Island, as well as food tastings. Very much looking forward to next year; it’s going to be an annual must visit event. I went on Saturday as well and stayed until 5. The kangaroo island spirits were great. I especially liked their strawberry one. The ciders were good too. An italian blue cheese from smelly cheese club wss very very nice and fruity.! Isn’t event only going to run every 2 years?